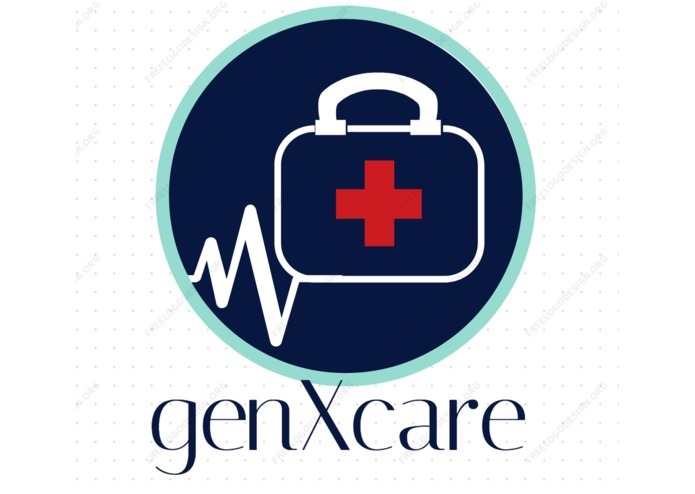 GenXCare. Provide the elderly with daily assistance they need. We wanted to do something that would impact the world, not just for 24 hours but something that will actually be used! We built it using Android by connecting to APIs such as Nuance's Text-to-Speech API provided by MIX and using Twilio to provide SMS and Phone notifications. Our biggest challenge was to implement different APIs in our application while respecting their requirements and collaborating together in order to properly connect different pieces together. -We're proud of not giving up! -We're proud we submit our project! -We're proud we learned so many new ways to code. -We're proud that we had fun, we enjoyed the workshops, ate together and created new friendships! Isn't this what hackathons are all about? We learned how to communicate with APIs for the first time, and mainly we learned how all four of us interact as a team in order to maximize our team's productivity. We want to continue to work on this project starting tomorrow! Why? Because in 24 hours, this went from our hackathon idea, to an idea we believe has potential to help people everyday and provide assistance to people who cannot necessarily afford to have a personal aid in their household.